Greetings fellow ferocious freedom fighters! 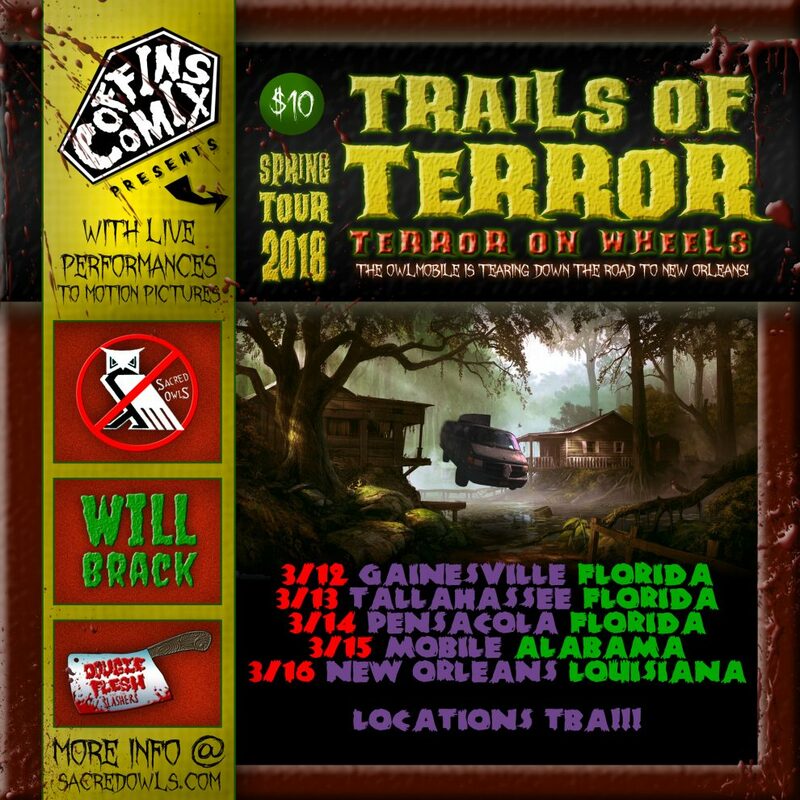 We are getting things together to hit that dusty old trail in the Owlmobile with our pals Will Brack & Dougie Flesh on our Trails of Terror: Hell on Wheels Spring 2018 Tour to New Orleans!!! Dates below! We have a new pressing of Coffins Comix: Tales of Terror Issue #1, and a bunch of other fun merch! 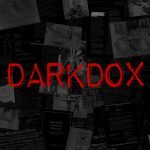 In addition, we launched Coffins Collective which is going to be like a record label collaborative of artists. Will Brack & Dougie Flesh are our first acts! 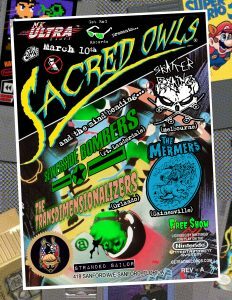 The Owlmobile is tearing down the road to New Orleans!